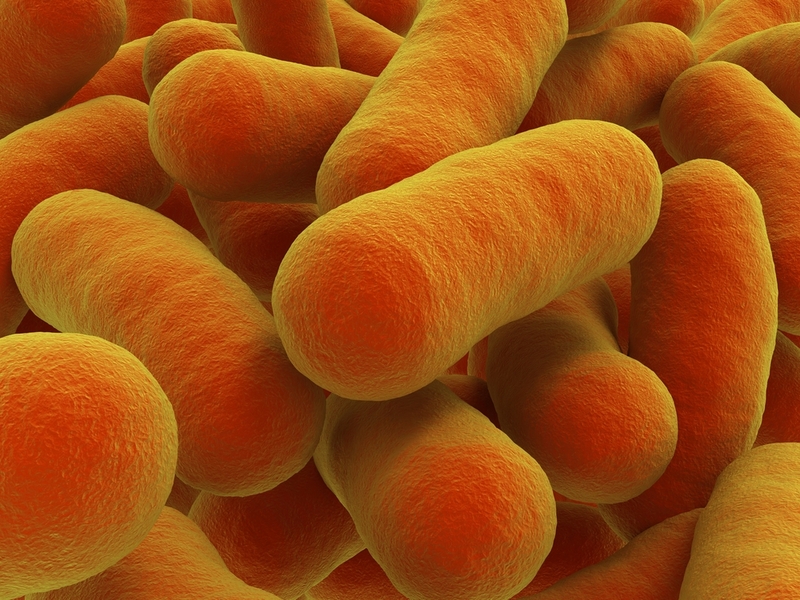 For reasons that still aren’t well understood, bacteria proliferate in microgravity. Creating a potential recipe for disaster for humans stationed in space for long periods, bacteria’s love of low-g also raises an intriguing question: Why are they so comfortable there? Virulent bacteria such as E. coli and salmonella can grow stronger and faster in microgravity [and] given enough time, they can form biofilms, slimy mats of bacteria that are highly resistant to antimicrobials. The 3D communities of . . . biofilms . . . grown aboard the space shuttle had more live cells, were thicker and had more biomass than . . . [those] grown in normal gravity on Earth . . . . The space bacteria also grew in a “column-and-canopy” structure that has never been observed on Earth. Although they won’t prosper in certain harsh conditions, certain microbes can still survive in outer space with only the most limited protections. I always thought the most significant thing that we ever found on the whole . . . moon was that little bacteria who came back and lived and nobody ever said [anything] about it. More recently, in an experiment conducted by the German Aerospace Centre, bacteria were shown to have survived for two weeks in outer space while being protected only in clay, stone, soil and meteorite. Showed that bacterial spores could survive the extreme conditions of outer space for six years if they were protected from extraterrestrial solar UV radiation. High doses of radiation shatter the D. radiodurans genome, but the organism stiches the fragments back together, sometimes in just a few hours. The repaired genome appears to be as good as new. Unlike bacteria that flourish when an Earth-like atmosphere is combined with microgravity, humans languish. 15 of the 29 Apollo astronauts reported a bacterial or viral infection during a mission, immediately after, or within 1 week of landing back on earth. One cause may be exposure to solar particle event radiation (SPE), which has been shown to possibly trigger “impaired containment of colonizing bacteria and associated immune activation” in astronauts’ gastrointestinal tracts. In addition, in a 2005 study it was determined that nearly 100 genes key to the human immune system were either “not induced” or significantly inhibited when exposed to a weightless environment. Astronauts periodically . . . infect[ed human] cells with bacteria that can cause a serious infection that results in the immune system attacking the body’s own organs and tissues. Genes involved in immune responses to pathogens were altered in microgravity compared to the ground. The greatly increased morbidity associated with hindlimb suspension and SPE like radiation suggests that astronauts on extended missions outside of Earth’s magnetic field are at increased risk of potentially serious infections due to the impairment of immune function. Some argue that bacteria respond better to microgravity because they were not created on Earth, but emigrated here billions of years ago, traveling in meteorites and comets. Organic chemistry is common everywhere in the cosmos. Space is rich in hydrocarbons, water and even the amino acids essential to life. Nucleobases and sugars have been found in meteors that have crashed to earth. It is generally accepted that a particle of the size found cannot be lifted from Earth to heights of, for example, 27 km. The only known exception is by a violent volcanic eruption, none of which occurred within three years of the sampling trip. In the absence of a mechanism by which large particles like these can be transported to the stratosphere we can only conclude that the biological entities originated from space. How Do Astronauts Go to the Bathroom in Space? Could Martian Bacteria Have Seeded Earth?